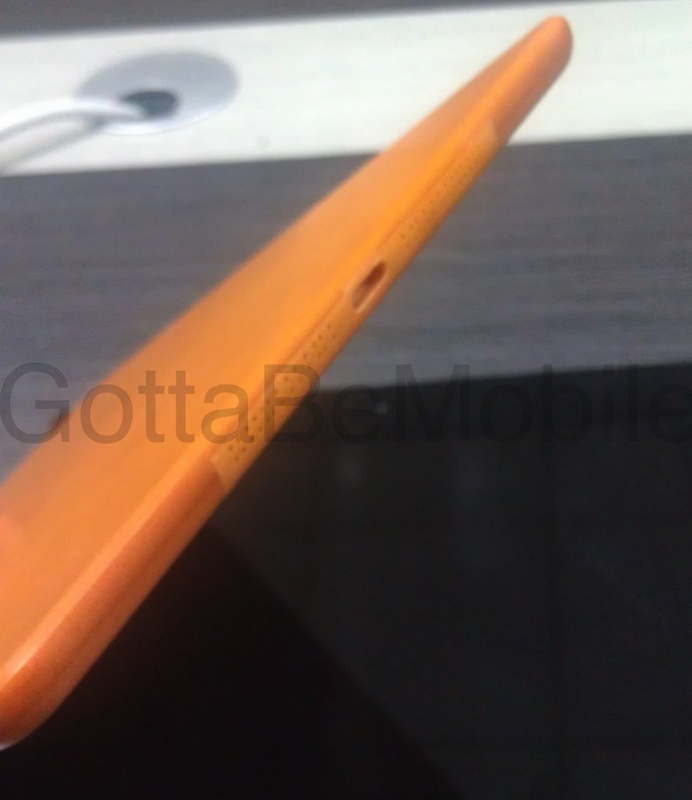 We previously shared some rumored photos of the iPhone 5’s test samples from a Chinese manufacturer. These photos revealed details about the iPhone 5’s dimensions and possibly confirmed that the back of the unit will indeed be mad of two different materials. It turns out though that it wasn’t just the iPhone 5 that had some images leaked. 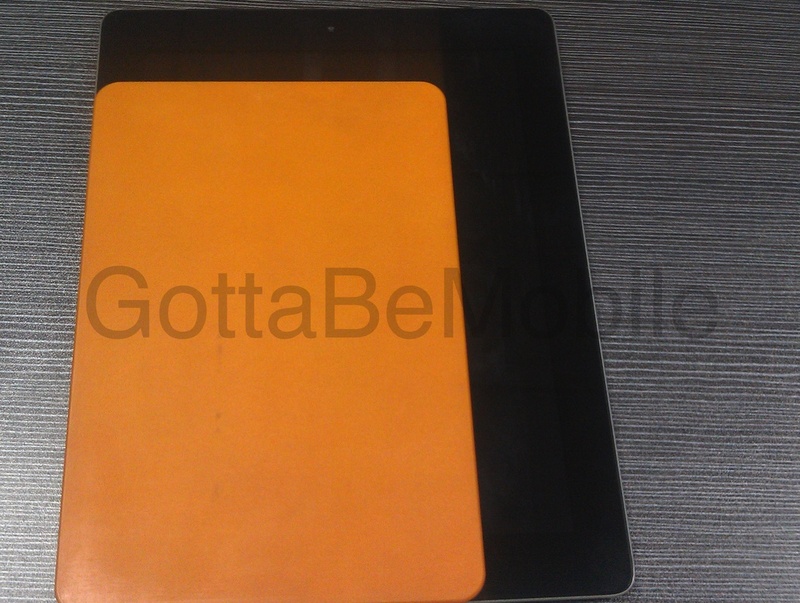 “Exclusive photos of an iPad Mini engineering sample provide a first look at the iPad Mini design and hints at possible iPad Mini features. The new iPad will be the thinnest Apple tablet yet, as one of the photos shows. “Photos of the iPad Mini engineering sample come from a trusted source inside the Apple supply chain, who also provided exclusive iPhone 5 engineering sample photos, which are more detailed. 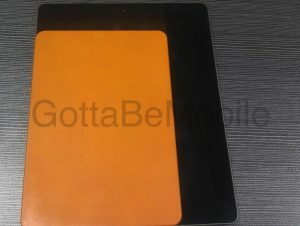 The photos confirm that the iPad Mini will be around 7-inches, similar to some of the tablets from Samsung and Amazon’s Kindle. The iPad Mini will be “a little bit thinner than the current iPad, but it is only about two-thirds the size.” The image also suggests that the iPad Mini will have two speakers at the bottom, compared to the current iPads which only have one. The images also show that the iPad Mini will start using 19-pin dock connector, similar to the rumored ones that the iPhone 5 will have. If these samples are proven to be true, then this confirms the end of the 30-dock pin connector for Apple as it looks like their releases this year will now be sporting the new, smaller connector. Time to save-up some money for some new accessories. Or hopefully, Apple or some enterprising 3rd party accessory manufacturer out there will put out some sort of converter. According to rumors, the iPad Mini will be launched together with the iPhone 5 sometime this fall and will sport a price tag between $250-299. Are you excited to get your hands on the iPad Mini? Do you approve of its rumored specs and dimensions? Let us know what you think in the comments below!